JVonD’s Spring Ascent! Scenes from the Boulder Creek Festival with Mojomama, Bolder Boulder, Blue Sun performs at Tantra Park Party, Steve A’s ascent of White Lightning in Eldorado Canyon, and Chris Taylor climbs the 2nd Flatiron. 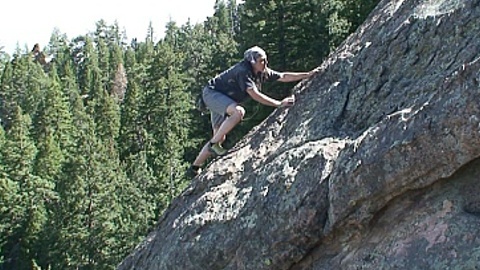 This entry was posted by JVonD on May 24, 2008 at 4:20 pm, and is filed under Climbing, Eldorado Canyon, Flatirons, Live Music. Follow any responses to this post through RSS 2.0. Both comments and pings are currently closed.